Hey guys! Having fun this winter? Well, 2015 is right around the corner, so in preparation for celebration I picked out a black lace cutout dress from SheInside. This is a great dress for holiday get-togethers and NYE parties, so read on for the full review. Hey everyone! 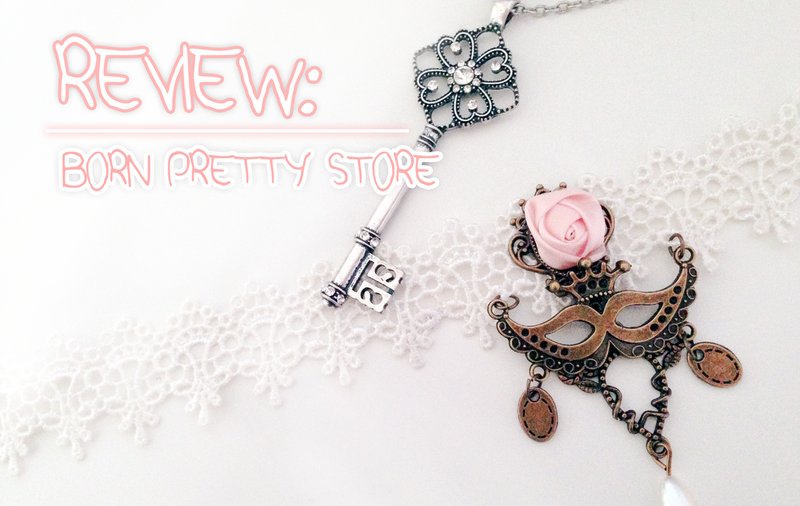 Today I have a review of two beautiful jewelry items from Born Pretty Store, a shop that sells super cute accessories, nail art, makeup, phone accessories, clothing, and more! I was sent two items, a white lace choker and a silver rhinestone key necklace, both of which are absolutely stunning. Read on for the full details. Hello lovelies! Enjoying the holidays? I'm finally on winter break, so I'll be reviewing my first fashion haul from the Hong Kong-based fashion store JollyChic! My order shipped really quickly and contains a cute panda sweater, floral maxi dress, mesh skater dress, and "Parental Advisory" crop top. Review ahead! Is it snowing outside? Don't worry about it! 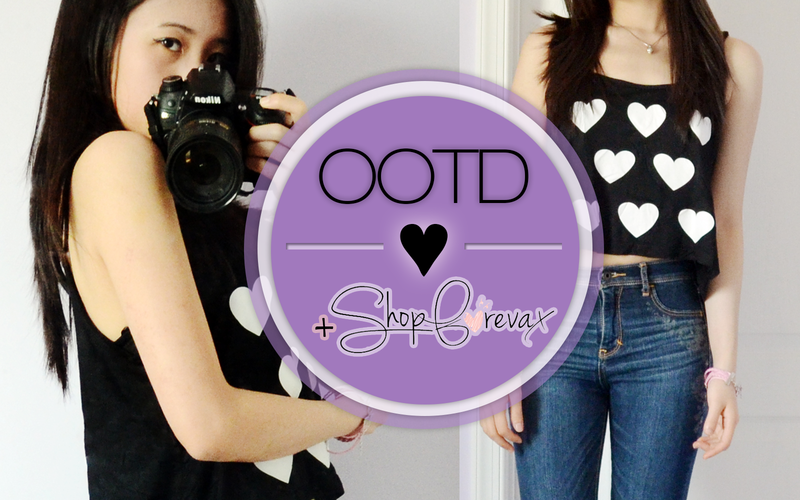 Sit down and warm up with a cup of hot chocolate for today's cute—albeit a little chilly—OOTD, showcasing some amazing products from ShopForevax! My SheInside Holiday Wishlist: Party Dresses, Winter Knits, and More! The holidays are drawing near. Have you written your wishlists yet? Check out what's on my list from online store SheInside featuring lacy black dresses, edgy pleated skirts, soft pastel knits, and more!